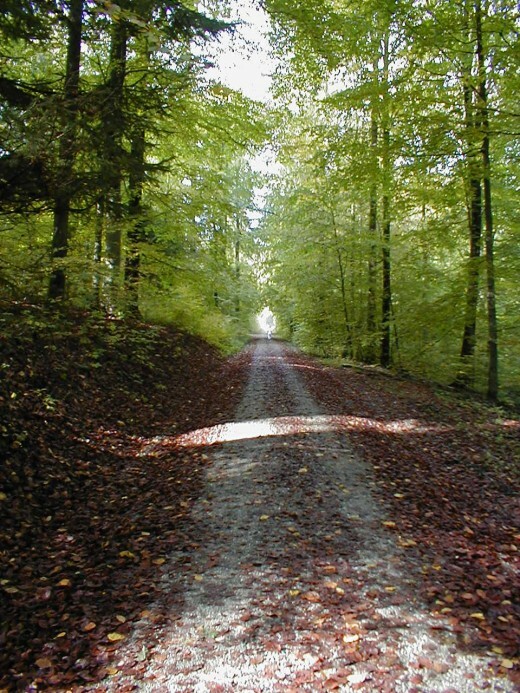 It is long road to paradise; where there you will be…. Micky, ah you always so kind to me. Thank you, Micky. Oh Freya- you deserve paradise! Stay on the road Dear. You are wonderful! Thanks for another great poem! nice prayer poem, keep them coming!